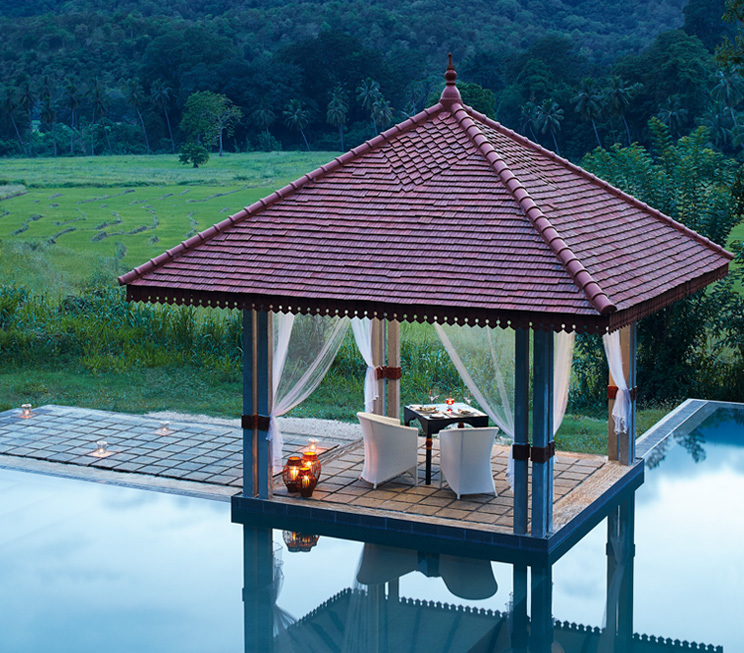 Immerse yourself in the splendour of our natural environment with seven Signature Dining experiences from our home of Sri Lankan hospitality in Wellawaya. 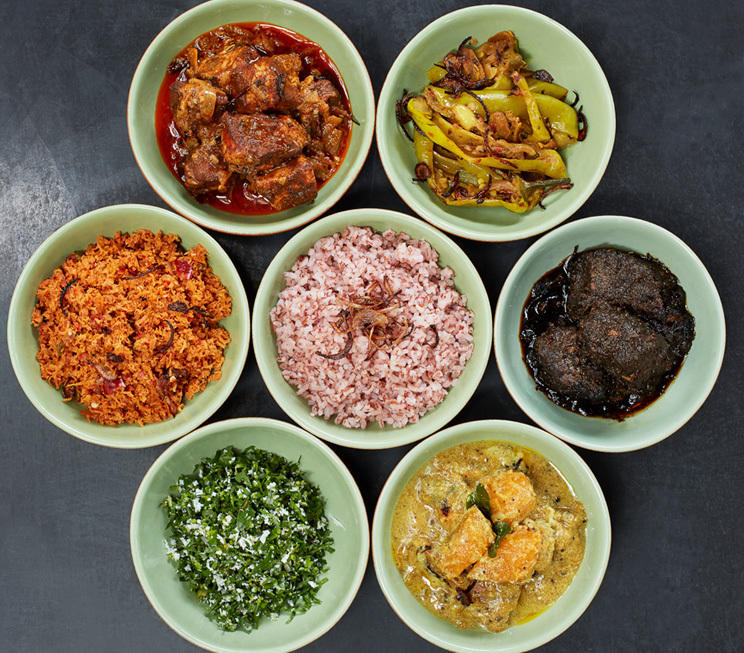 Choose to indulge in culinary delights by our paddy fields or on the banks of our neighbouring river, among other experiences such as Kamatha for dining under candlelight upon our traditional farmlands, or Ambula for a traditional farmer’s lunch in a rural village home. 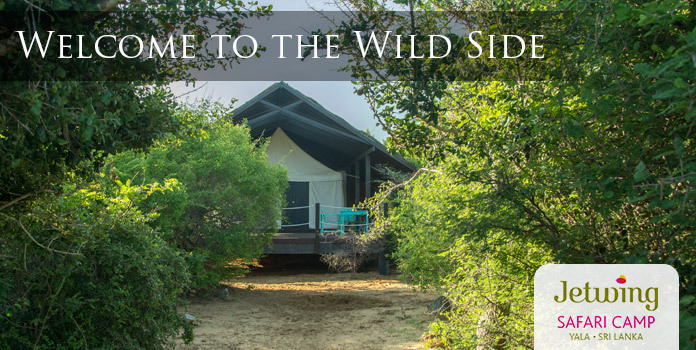 Should you wish to remain comfortably isolated on our premises, you may also enjoy your meals as a romantic experience by our pool, upon the deck of our hotel lobby, or simply from the comforts of your own dwelling. 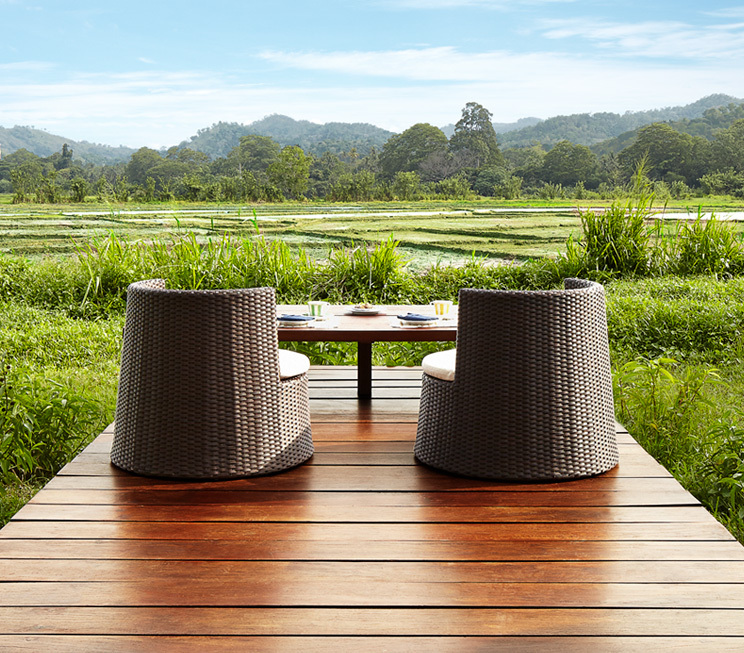 Dine upon the traditional farmlands of Wellawaya, in the resident greenery of our paddy fields that produce the rice we serve in many of our meals at Jetwing Kaduruketha. 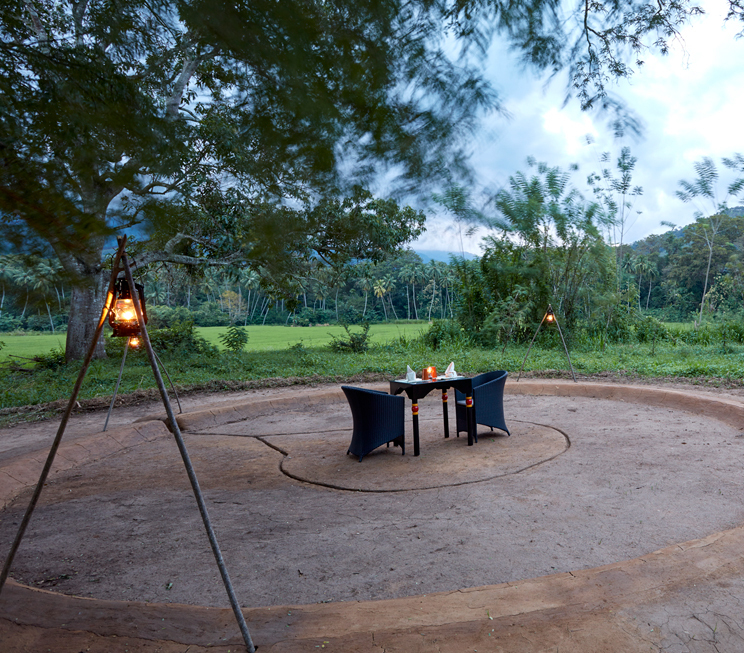 Feast on a BBQ by the banks of the Kirindi Oya, with a variety of grilled delicacies complemented by flavourful side dishes and the serene sounds of the flowing river nearby. 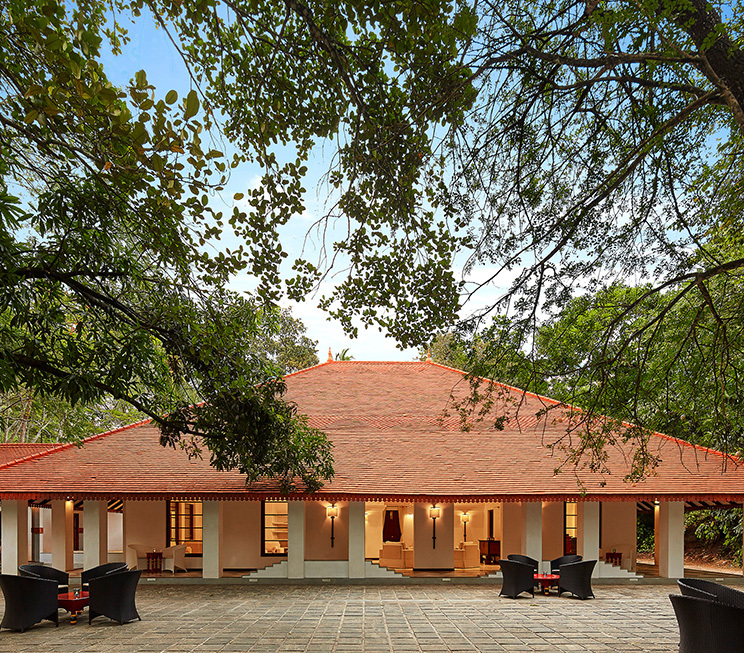 Savour a traditionally prepared, authentic farmer’s lunch in a rural Sri Lankan village home, complete with fresh produce sourced directly from the lands that surround our hotel. 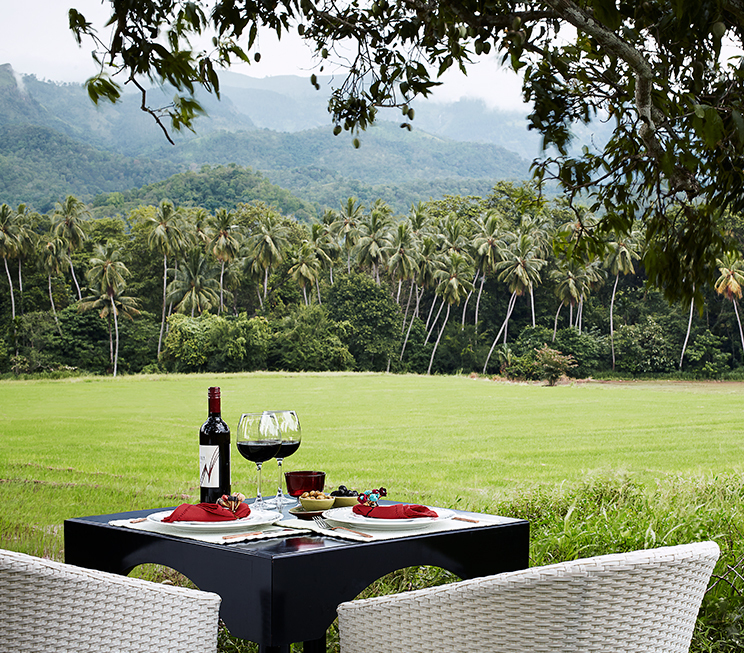 Enjoy your dinner upon our agricultural pastures, under the starlit sky over mountains and paddy fields that serve as a stunning natural backdrop to your meal. 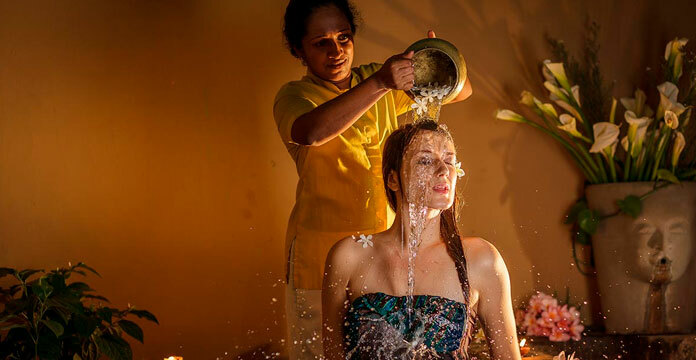 Escape to privacy in agro-luxury, as you indulge in our range of culinary specialties from the lush comforts of your own dwelling at our home of Sri Lankan hospitality. 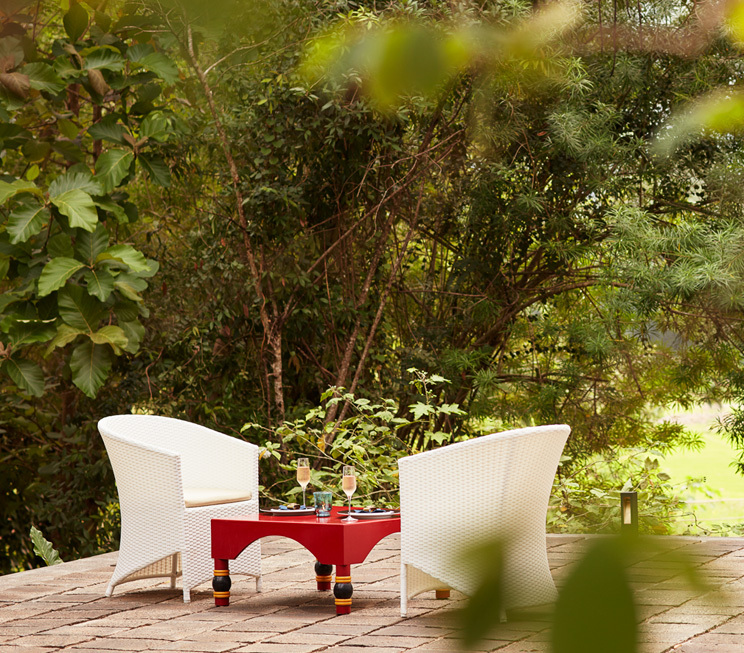 Sit upon the expansive deck of our open-air lobby at Jetwing Kaduruketha, with a cosy dining setup that overlooks the stunning natural landscapes of our provincial home. Reserve a spot by our pool for two, in a romantic dining experience that allows you to share in the indulgence of our exquisite cuisines available.